Check out our 3D interactive tour online! Looking for new without the wait? 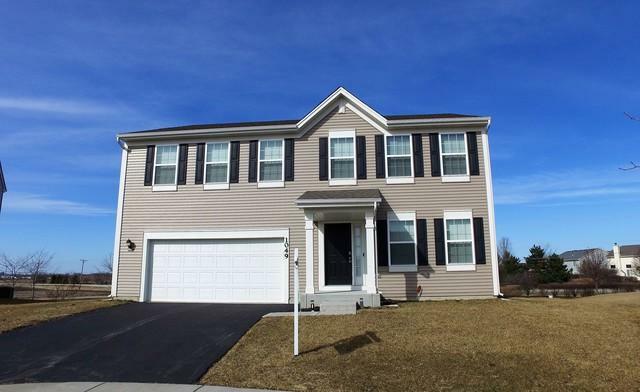 This beautiful home is available now in popular Symphony Meadows & is move-in ready! Built in 2016 and still shows like a brand new home. 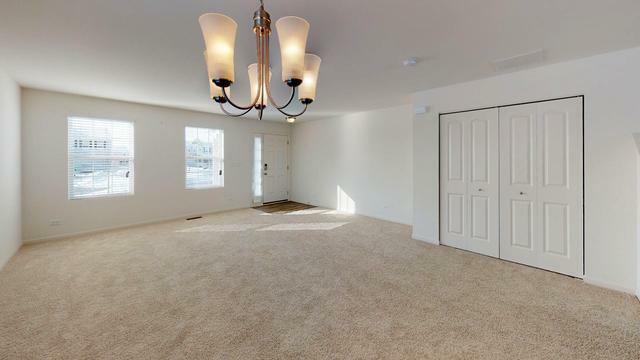 Featuring an open floor plan with an abundance of natural light, spacious room sizes & neutral throughout. 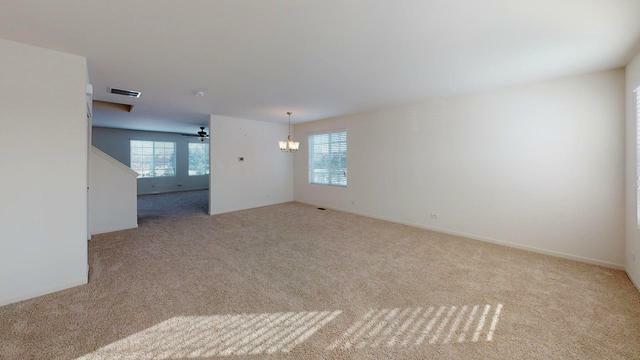 Living room opens to dining room. 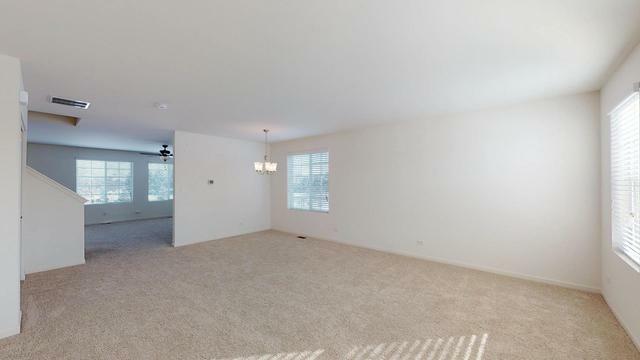 The big family room is located off the breakfast room. You'll love the gourmet kitchen with stainless steel appliances, staggered espresso cabinets, large island w/breakfast bar & walk-in pantry closet. Sliding glass doors lead to backyard. A loft upstairs makes the perfect home office or playroom. Convenient 2nd floor laundry. Master bedroom suite with walk closet full bath with dual sink vanity, separate shower, soaking tub. 3 additional BR's are all generously sized. Insulated basement ready to be finished. Cul de sac location, close to major roadways for easy commute. Near shopping & neighborhood parks. Transferable home warranty. Listing provided courtesy of Better Homes And Gardens Real Estate Star Homes.